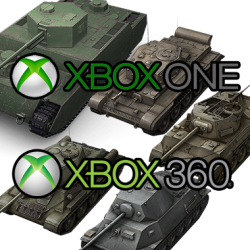 Let our console commanders the hard job, pass us your account, and just wait for an email of completion. 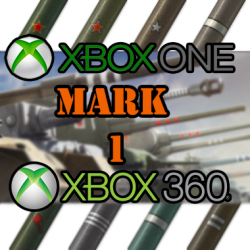 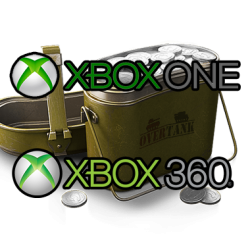 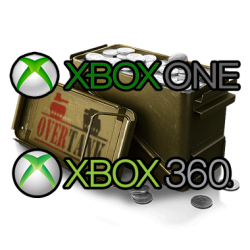 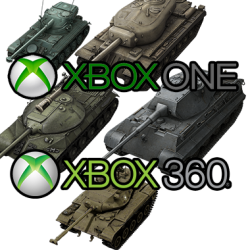 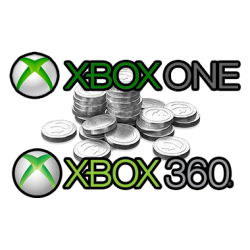 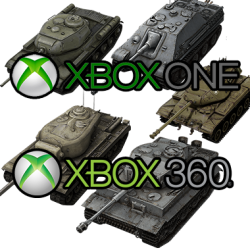 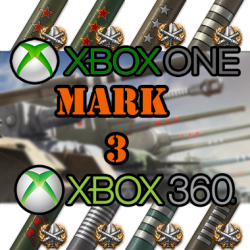 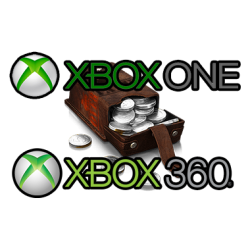 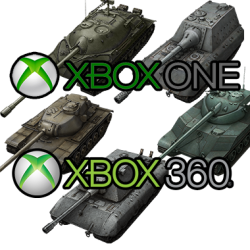 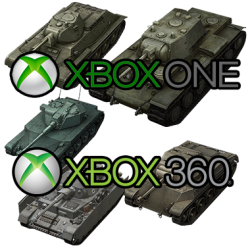 Get World of Tanks Xbox One and Xbox 360 boosting from Overtank team. 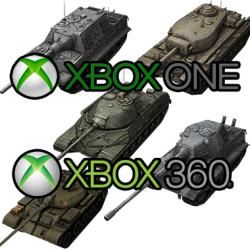 Service applies to All consoles and All tanks. 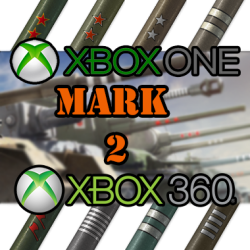 2500+ WN8 is guaranteed!